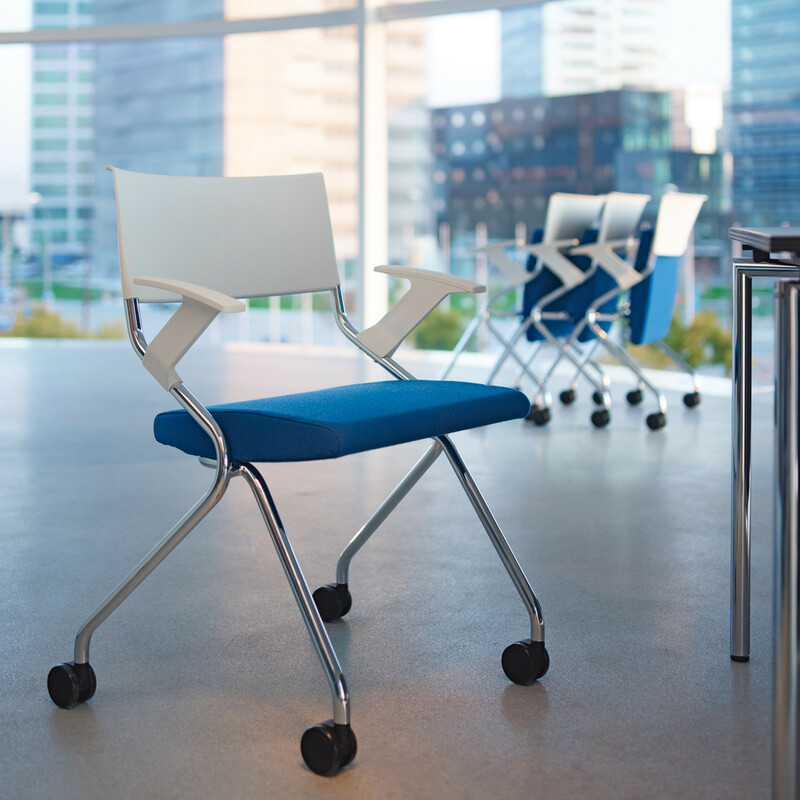 Flip Flap Training Chairs, manufactured by Sedus, feature a fold-up seat allowing the chairs to be neatly nested together when not in use. 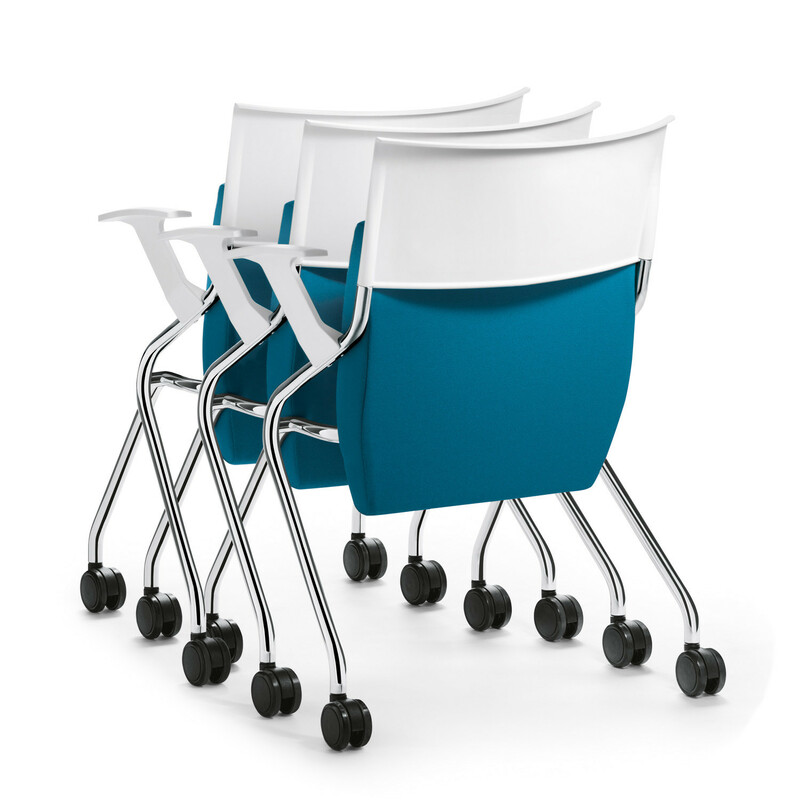 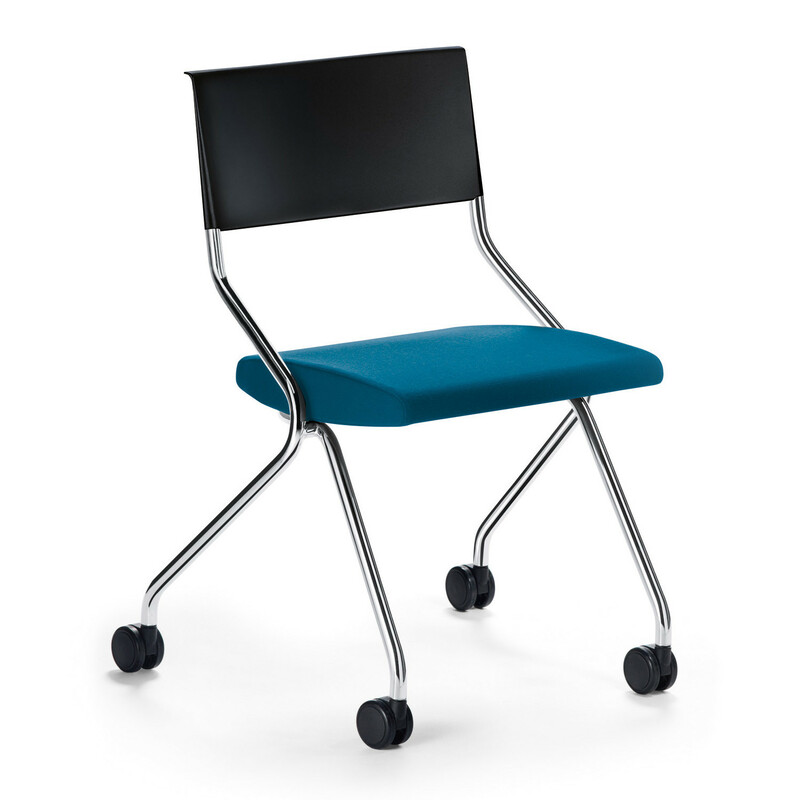 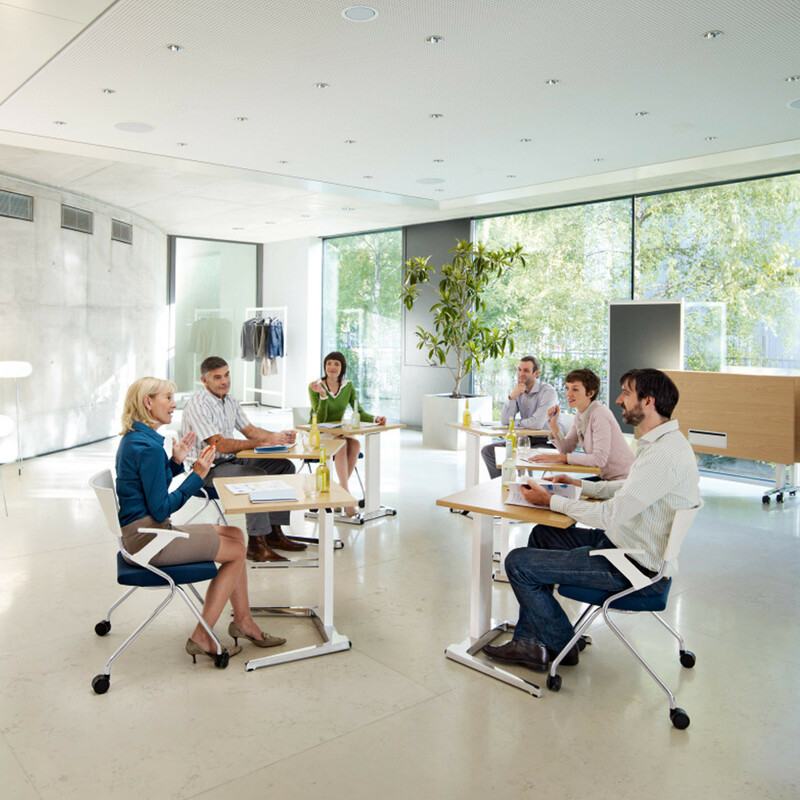 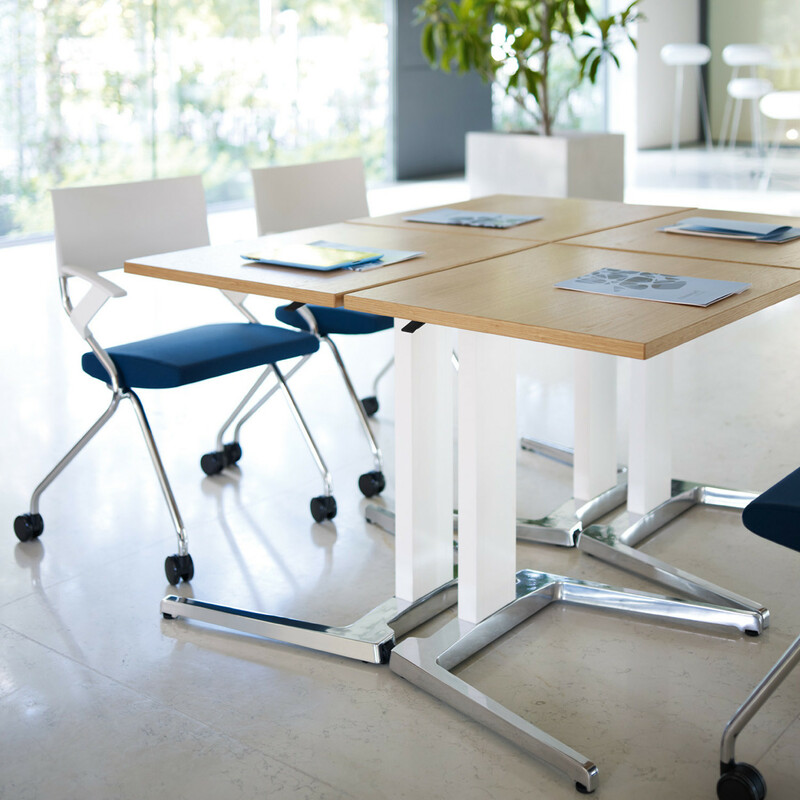 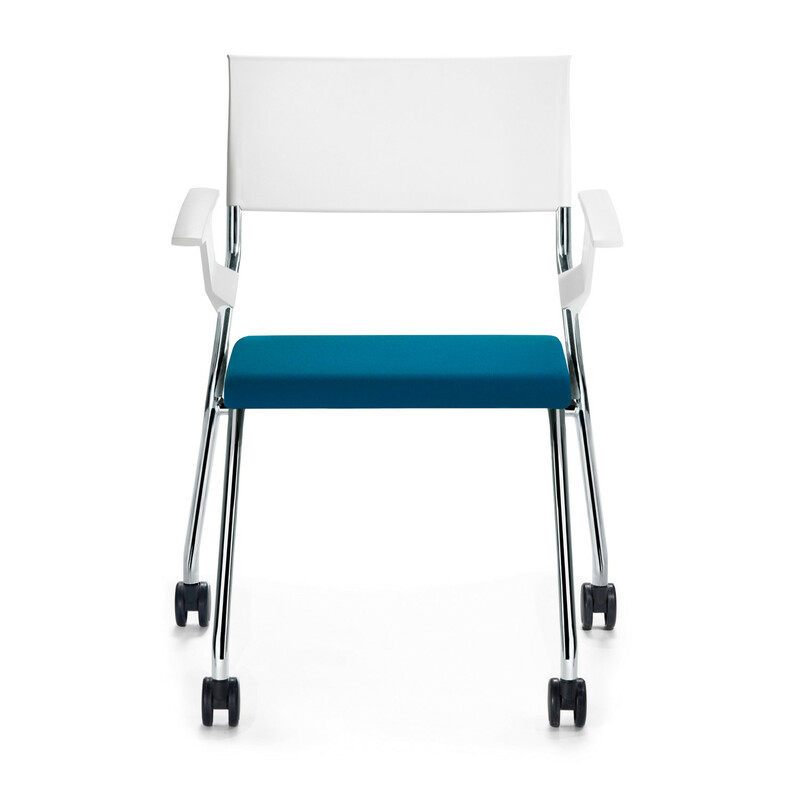 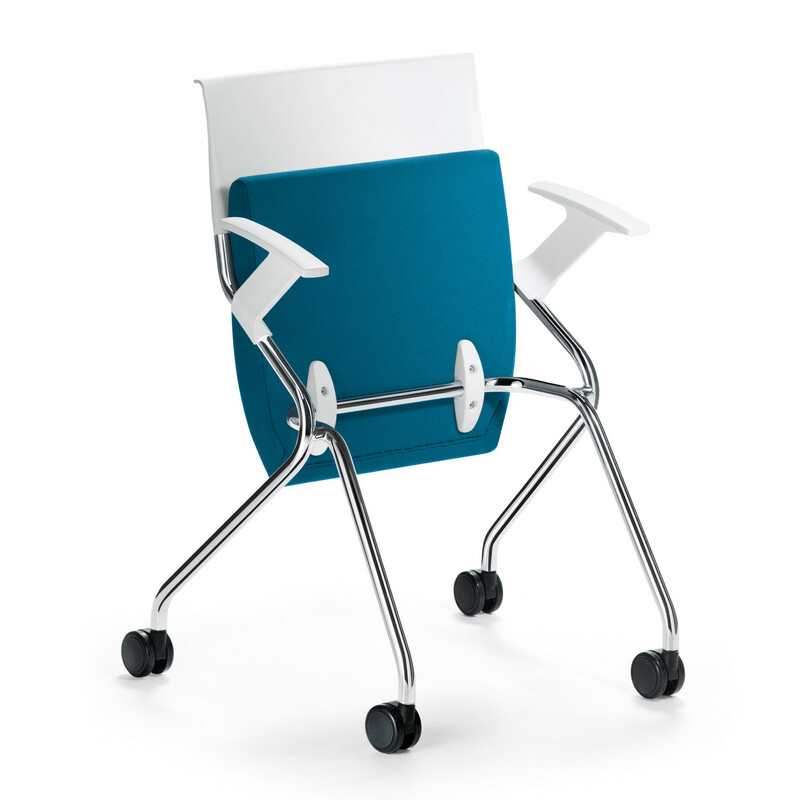 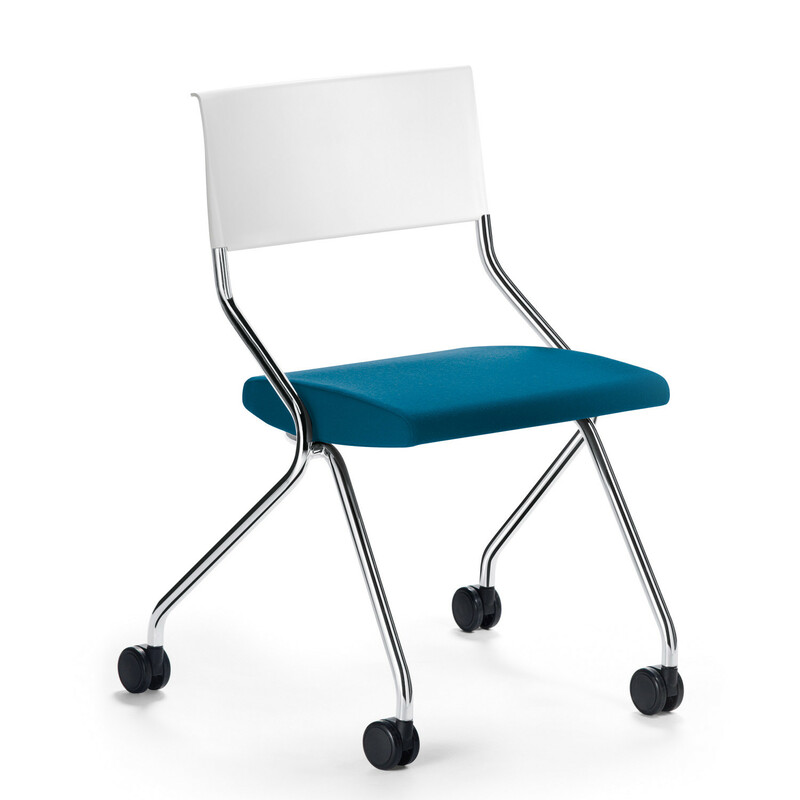 Flip Flap Training Seating provide dynamic freedom for seminars, training areas and conference room environments. 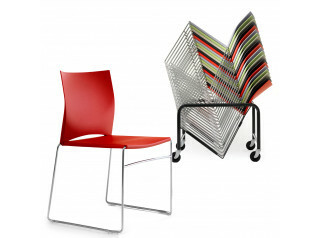 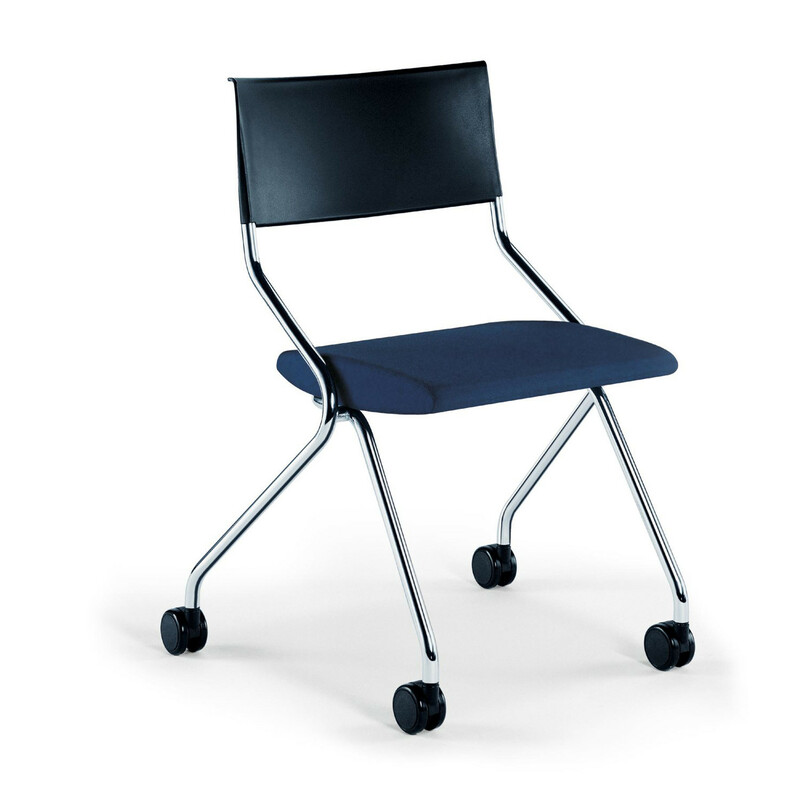 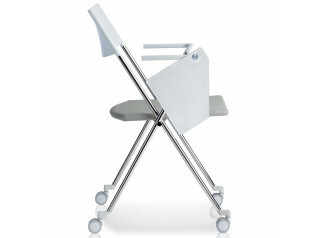 Flip Flap Folding Chair is ideal for active, mobile and creative situations. 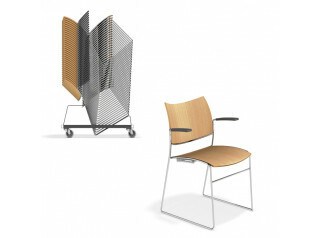 The characteristic shape of Flip Flap Chairs represent comfort, quality and modernity. 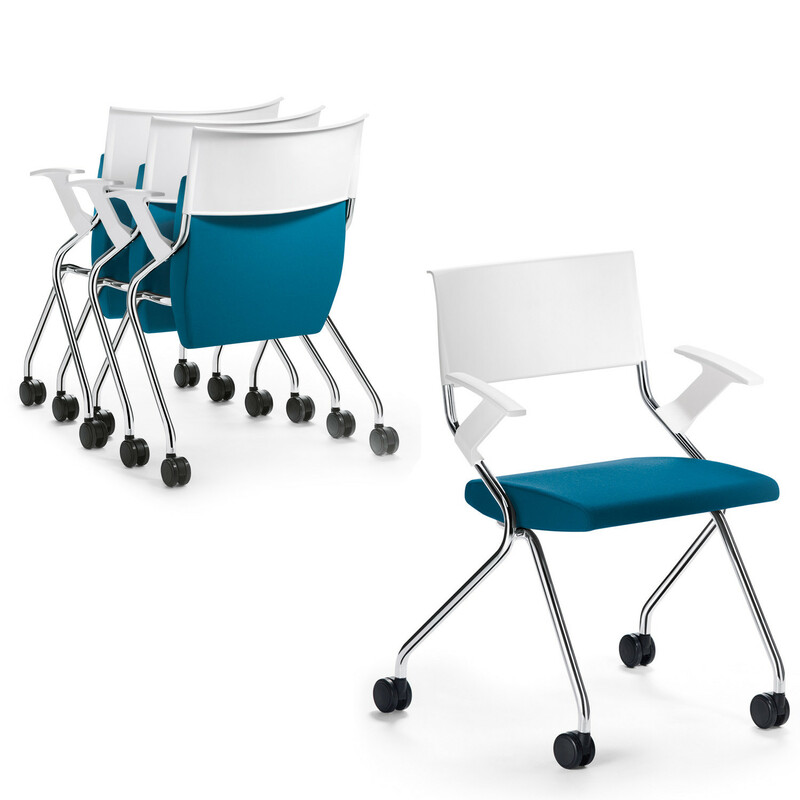 You are requesting a price for the "Flip Flap Training Chairs"
To create a new project and add "Flip Flap Training Chairs" to it please click the button below. 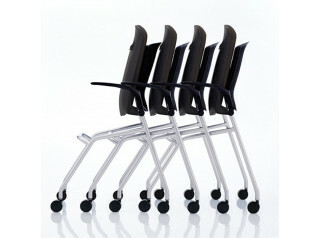 To add "Flip Flap Training Chairs" to an existing project please select below.